Everyone has their preferred viewing platform and it can be difficult to get people chatting across different platforms. With Restream Chat Relay mode messages from each platform will be relayed across to the other platforms. That way, your viewers can see all the messages no matter what platform they use. 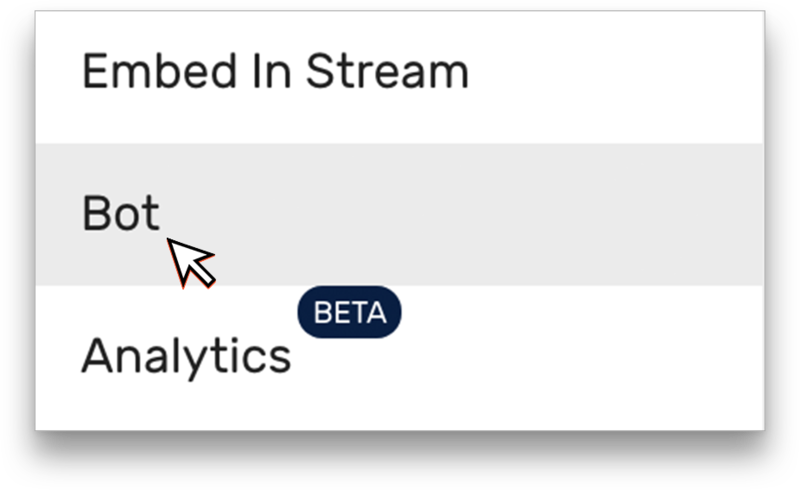 To enable this setting, open either the Restream Chat or Restream Webchat and click "Settings" at the bottom left of the screen. Click the menu button (☰) at the top left of the screen and select "Bot" from the list. From that section, simply check the box next to "Relay mode" and that's it! To prevent some messages from being lost, you can also select "Promote to moderator." If you'd like to disable relay mode, simply uncheck the box next to "Relay Mode" and it will be disabled. Of course, if you have any questions or concerns, please do not hesitate to get in touch with our 24/7 support team! 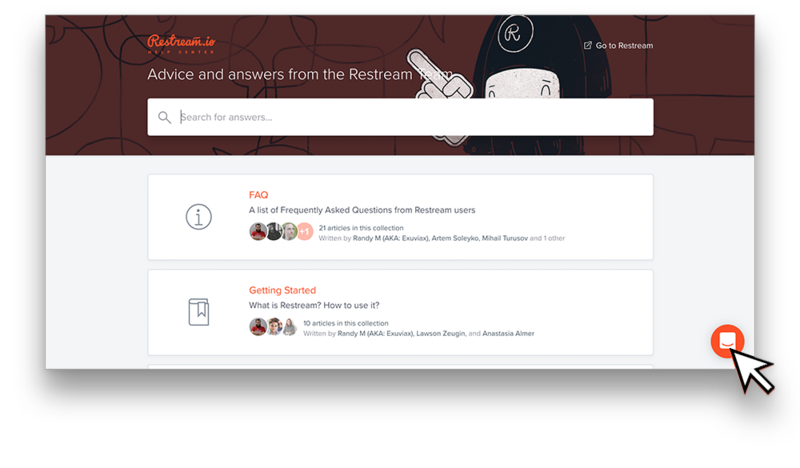 Click the chat icon at the lower right-hand corner of your screen to ask a question!